At G.L. Wasko & Sons, our certified drivers, dedicated staff, modern fleet and use of the latest approved hauling methods will efficiently handle your shipment to its destination anywhere in the 48 states of the continental United States. Each shipment is uniquely paired with the appropriate tractor-trailer combination to assure a safe and timely delivery. It is no secret that Wasko’s fleet of power is and always has been predominately Freightliners. We have added a Western Star and a Peterbilt for a little variety and driver choice. 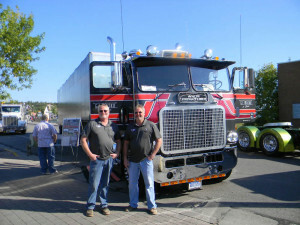 The family’s passion for trucking is showcased by the 1975 White Freightliner (Powerliner), often seen in local parades, that was restored by Gary and Jeff as a tribute to Dad Gerald. 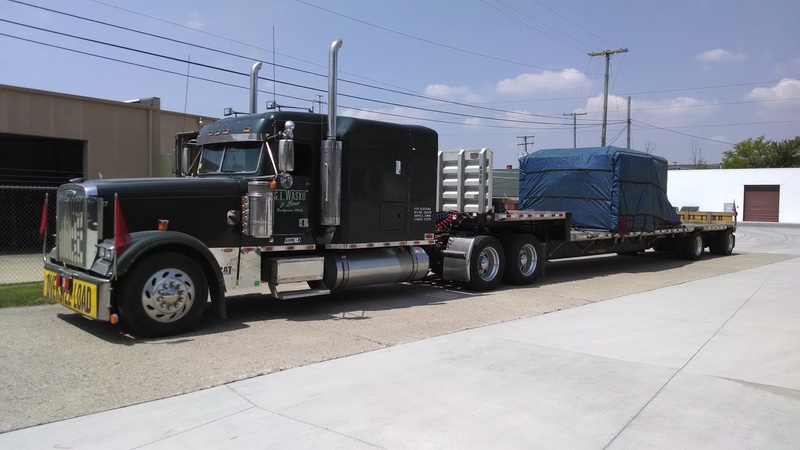 Several of our drivers are trained to handle specialized shipments that require permits for “over-width” and “over-height” items. 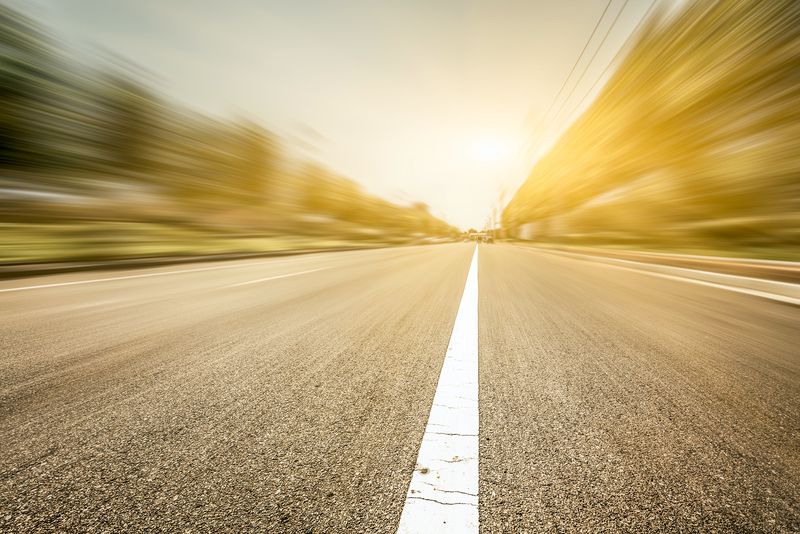 If you need a little extra space, our 10,000 square foot warehouse is conveniently located a short distance from I-94, approximately midway between Detroit, Michigan and Chicago, Illinois. On our fenced property, the insulated, heated warehouse is fully insured for your protection. Warehousing and cross-docking services are available Monday through Friday, 7:00-5:00 (Eastern time).